• Most Experienced Company—Over 4,000 Completed Bathrooms. • Professional & Easy To Work With — No Surprises. • Bathroom-Only Specialist Jericho Master Installers. • Stunning Results That Will Last For Decades. If you’ve decided to invest in a bathroom remodel, be sure you have 100% confidence in the remodeler you select before you sign any contract. It should come as no surprise that the quality of Kansas City bathroom remodelers varies significantly. Many “one-man operations” and even medium-sized companies struggle to deliver quality results on a consistent basis. We’re different. Our experienced team of skilled designers, project managers, and Master Installers guarantees that you’ll end up with a bathroom that is durable, leak-free, and very beautiful. Every project is done right – no exceptions. The only sure way to get truly STUNNING bathroom remodeling results is to hire the right Kansas City bathroom remodeling company. The only way to be sure you hire the right contractor is to gather enough information to make an educated decision. Find out more about Jericho by using the ‘Read More’ links below. Then give us a call for a free consultation and quote and let’s see if we are a good match for your bathroom remodeling project. Your ideas plus our design and installation expertise will add up to the beautiful masterpiece that you really want. When we say custom, we mean custom. If you want something more than the typical shower purchased at the local Big Box home improvement store, call us. When life changes happen, converting your bathroom to be more accessible is a must. 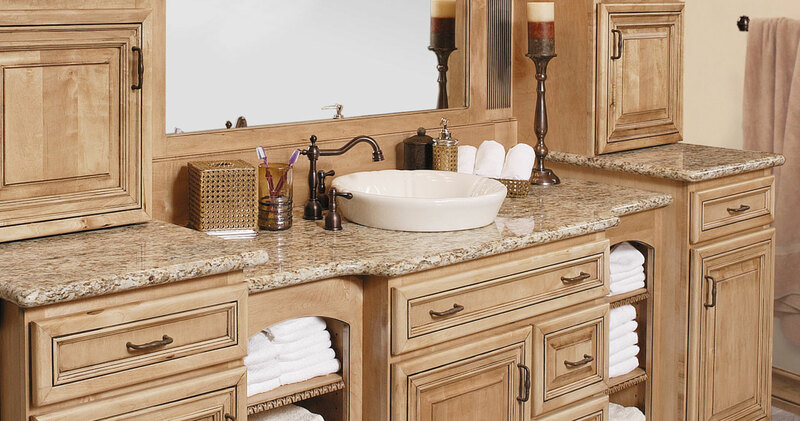 We’ll help you design a bathroom that is both attractive and safe. Let’s get visual! Now you can see the beauty we bring to Kansas City bathrooms. Here are some stories of Kansas City homeowners just like you and what we did for them. For even more information, go to our Bathroom FAQs.